DeBTPDA has released the new version of “Angry Birds Star Wars II” for Android. 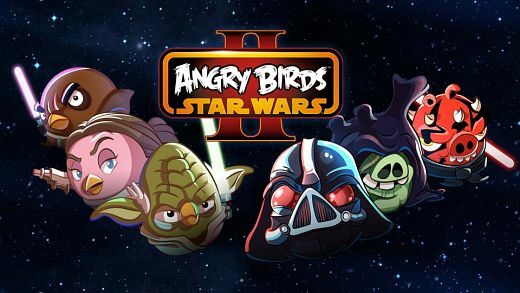 It is the sequel to the first Angry Birds Star Wars game and features 30 familiar characters from the Star Wars movies. Description: The Force is strong with this one. Get ready for Angry Birds Star Wars II – the epic follow-up to the #1 smash hit game! Based on the Star Wars movie prequels, use the Force for good against the greedy Pork Federation or choose a much darker path. That’s right; for the first time ever you can “Join the Pork Side” and play as the fearsome Darth Maul, Emperor Palpatine and many other favorites!